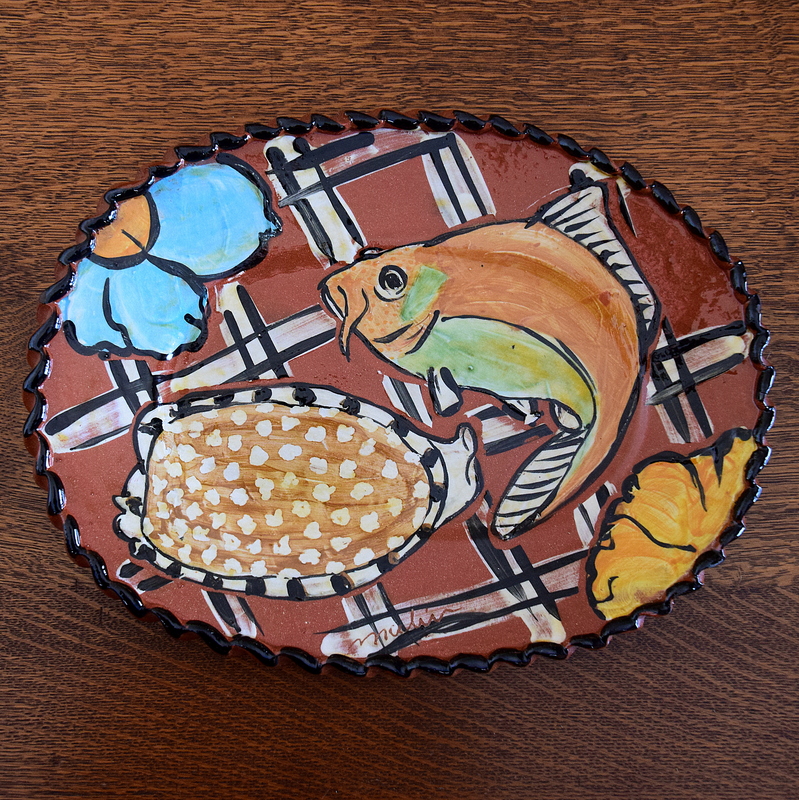 The plate was created by my brother, who was a clay artist. That’s some very impressive talent he had. Thank you for reply. What an unusual plate…and perfect with your poem! I love it. My brother made it some years ago. I can see why! It’s very unique. Love the plate, and the playful lines.